A brand new Dr. Seuss book, “What Pet Should I Get?” is set for release tomorrow July 28, 2015. This is the first book to be released since his last book “Oh, the Places You’ll Go!” in 1990, a year before his passing. 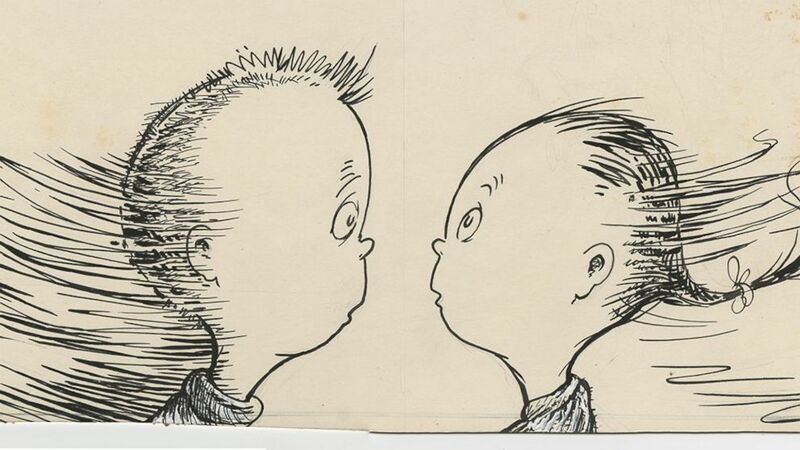 Audrey Geisel, his widow and longtime secretary Claudia Prescott cleaned out many boxes of Theodor Seuss Geisel’s work, in 2013 sketches for this new release were rediscovered after being stored after his death. 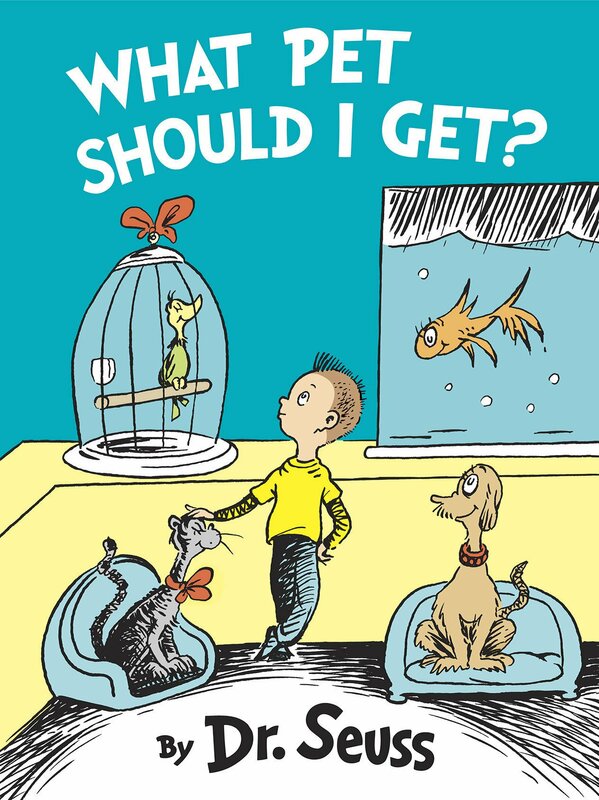 “What Pet Should I Get?” will feature the same sibling duo from one of Dr. Seuss previous works “One Fish Two Fish Red Fish Blue Fish”, which will excite fans of the classic rhyming tale. The Random House Children’s Books publisher and president announced in April that the first printing of “What Pet Should I Get?” will be increased to 1 million copies from 500,000 because the demand was incredibly high, which is no surprise. 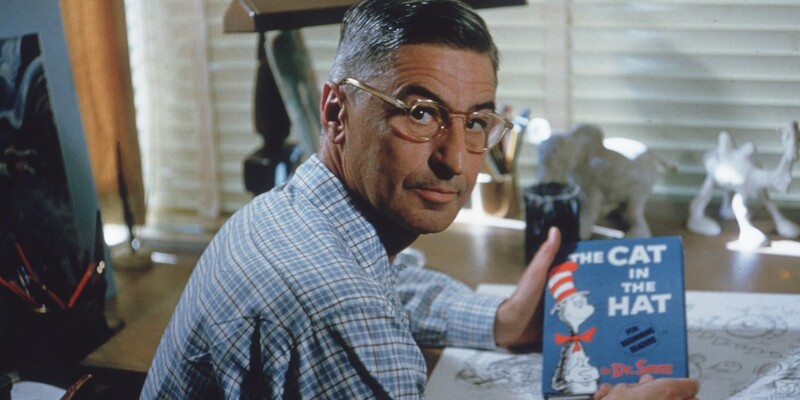 Theodor Seuss Geisel was a very inspirational man who published 44 children’s best seller books, selling more than 650 million books worldwide. What some might not know is that Theodor once worked for Warner Bros. Studios writing for the animated war cartoon “Private Snafu.” He also won an Oscar for writing an animated short called ‘Gerald McBoing-Boing’ in 1951. All you Dr. Seuss fans out there be ready to pick up this rare gem tomorrow, I know I will be! ‘karla Lga Dr Seuss! ! If you want to study animation at home with an online workshop you can. AnimationABC it’;s a new website where you can learn the principles of animation in just 9 weeks. What do you think? It’s not a good idea, for you? *pushes up glasses* Actually, I think you’ll find his last release was “Daisy-Head Mayzie,” published posthumously in 1995.